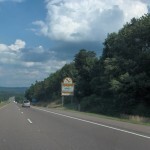 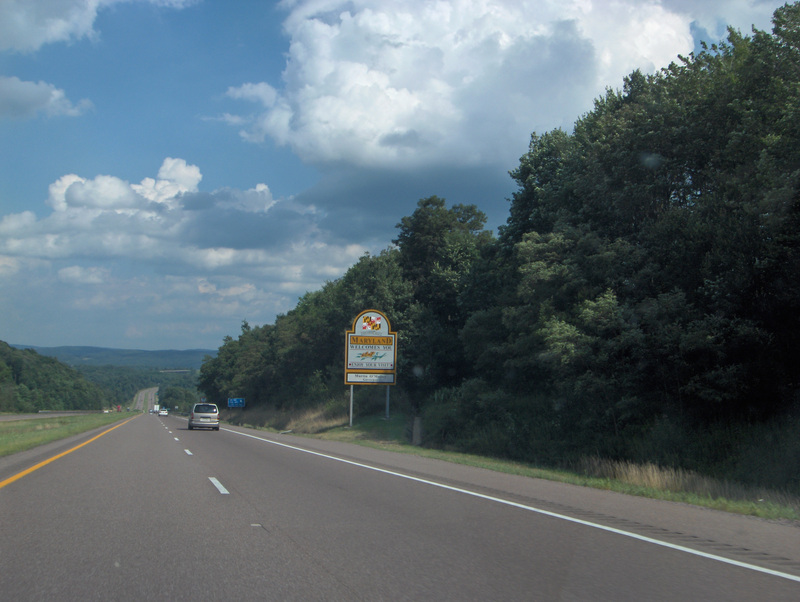 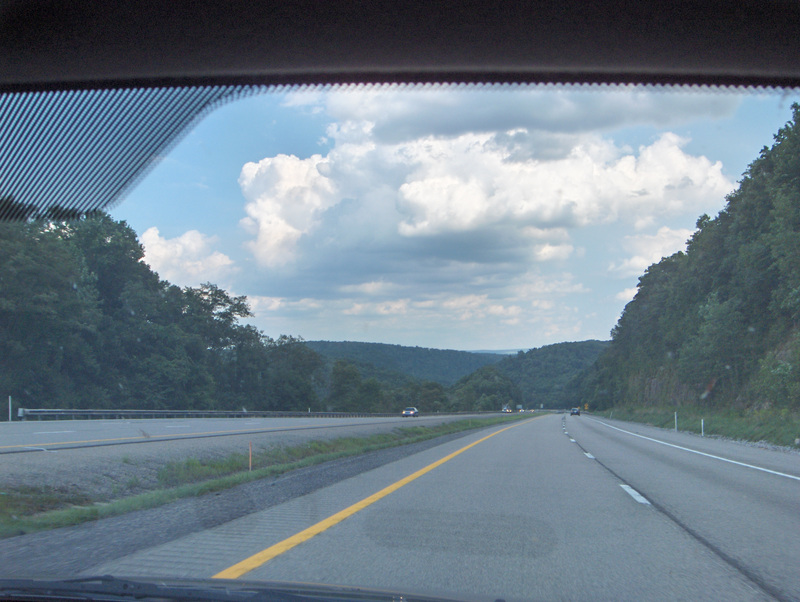 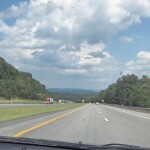 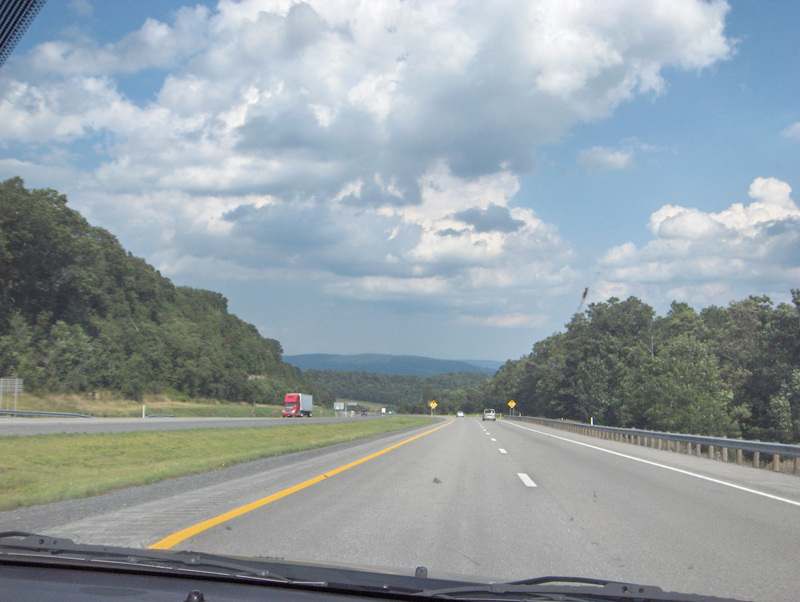 Also, there was some nice scenery on the road to to Maryland. 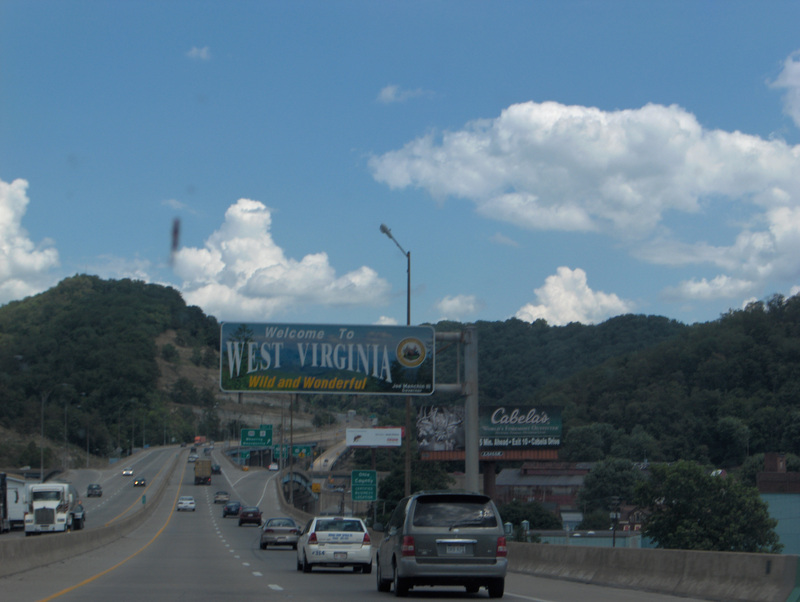 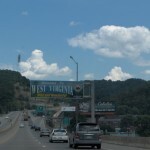 West Virginia has some nice mountainous views. 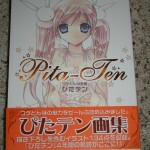 I grabbed the Pita-Ten art collection by Koge Donbo (love her work). 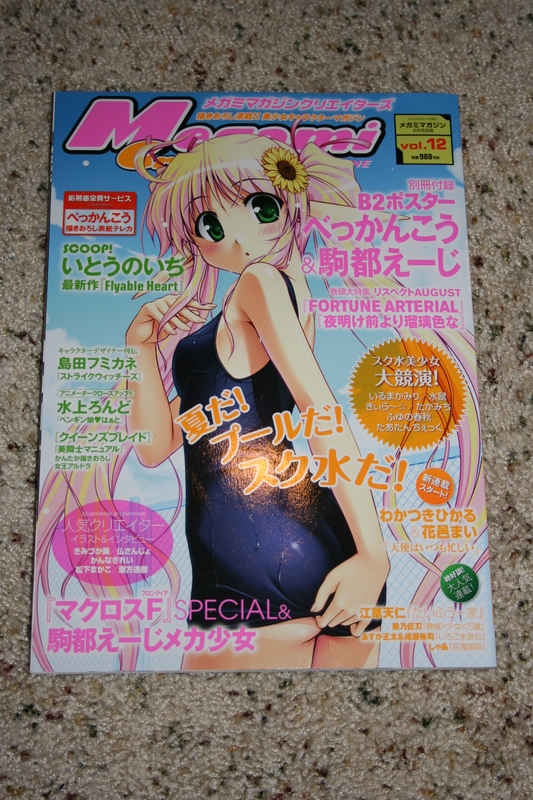 Also Getsumen to Heiki Mina Artworks by Okama. 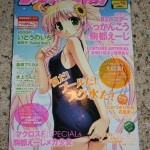 I haven’t seen Getsumen to Heiki Mina but I have been wanting to check out Okama’s work more so I decided to give it a closer look. 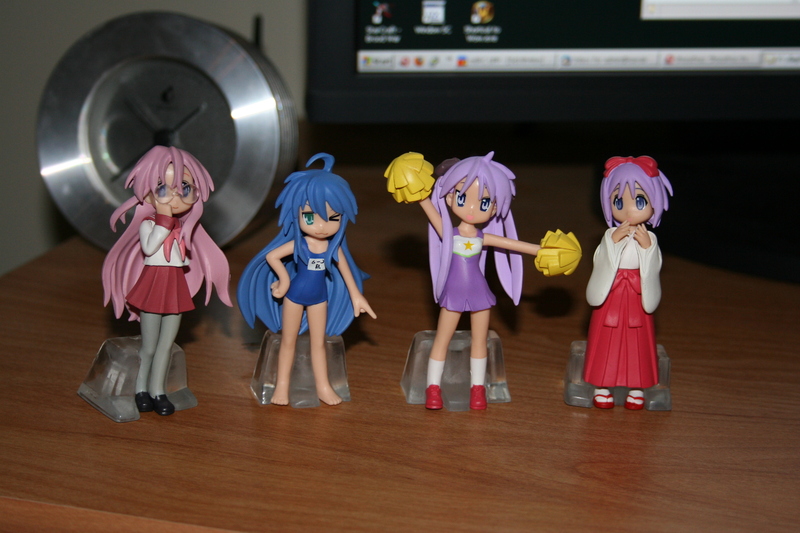 Aside from the art book type items, I came across some cute Lucky Star gashapon figures. 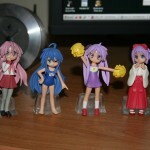 I grabbed a set of them but I really prefer the Kagami (heehee). 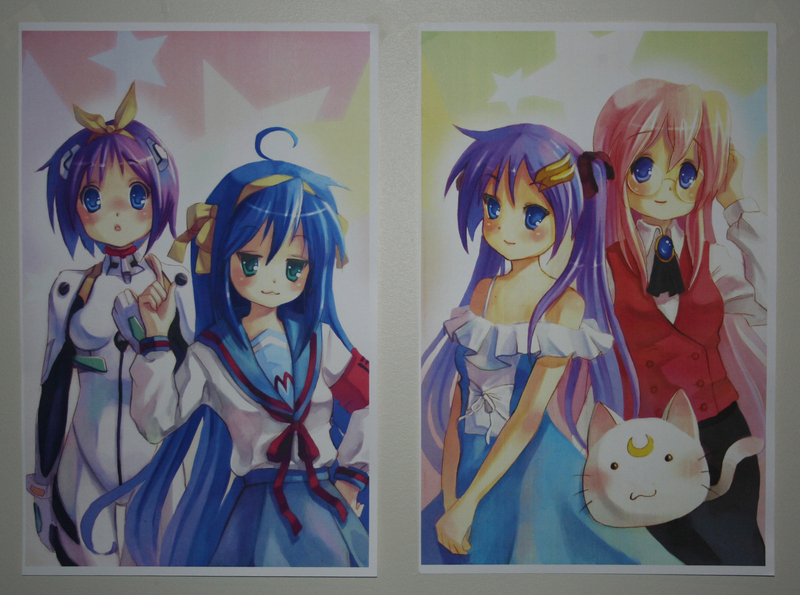 Also, speaking of Lucky Star, in the Artist Alley I found a pair of very cute posters of the 4 main Lucky Star characters. The artist, Elise Trinh, has a nice style with her paintings and drawings. 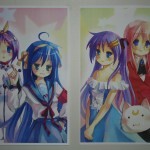 I decided to support her work and bought the two Lucky Star posters. 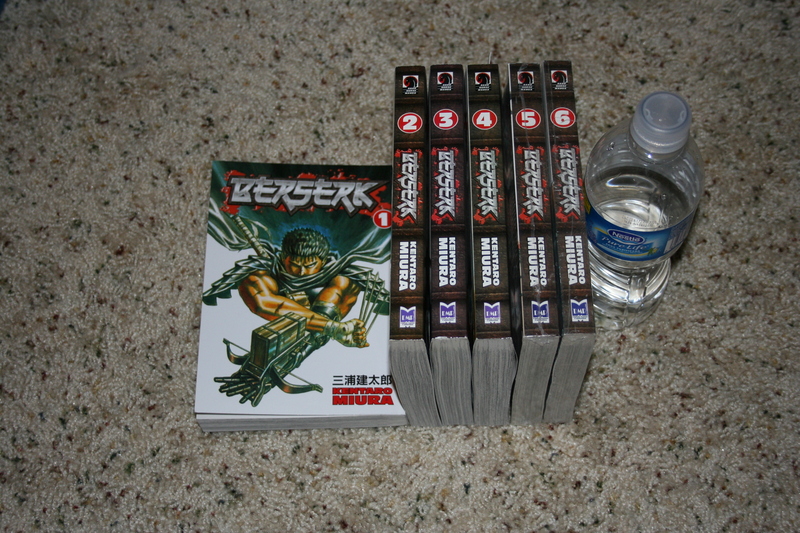 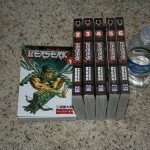 And lastly, I also snagged the first 6 volumes of the Berserk manga. 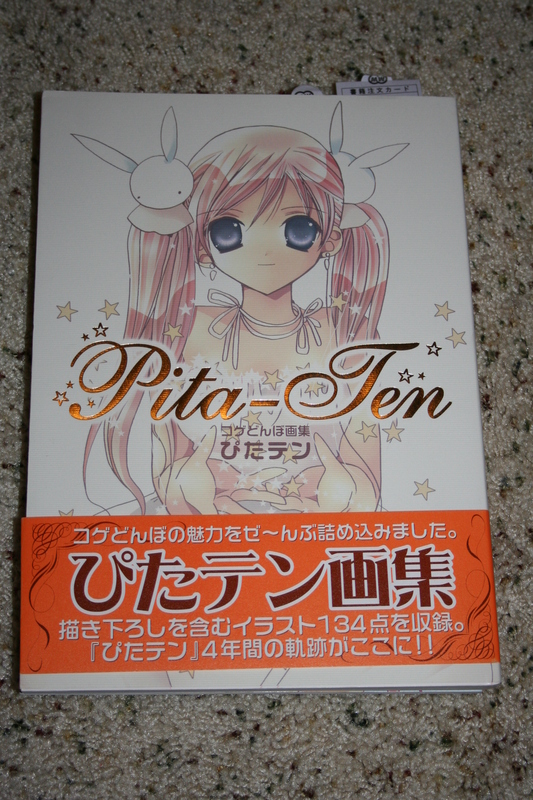 I’ve already read scanlations past that point but it’s a good series (if you can take the violence & gore) and worth buying!